So pretty! Love the half doilies! So sweet! 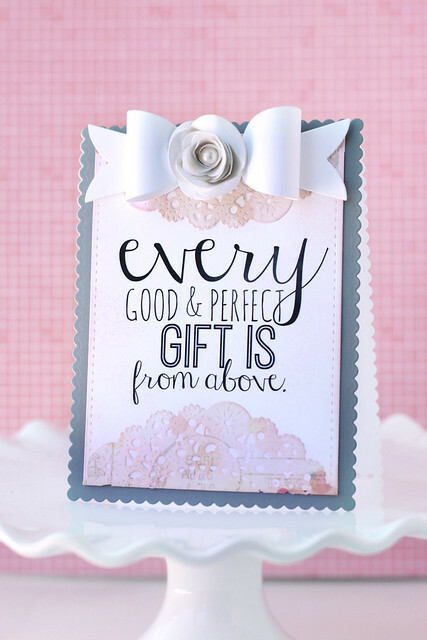 I love the verse and the fonts and those doilies are so sweet! Elena, this is gorgeous! I agree with Leigh!